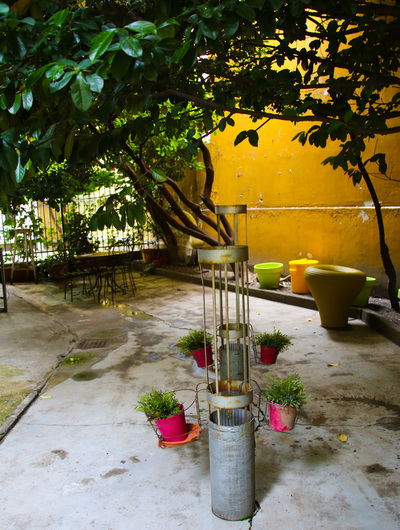 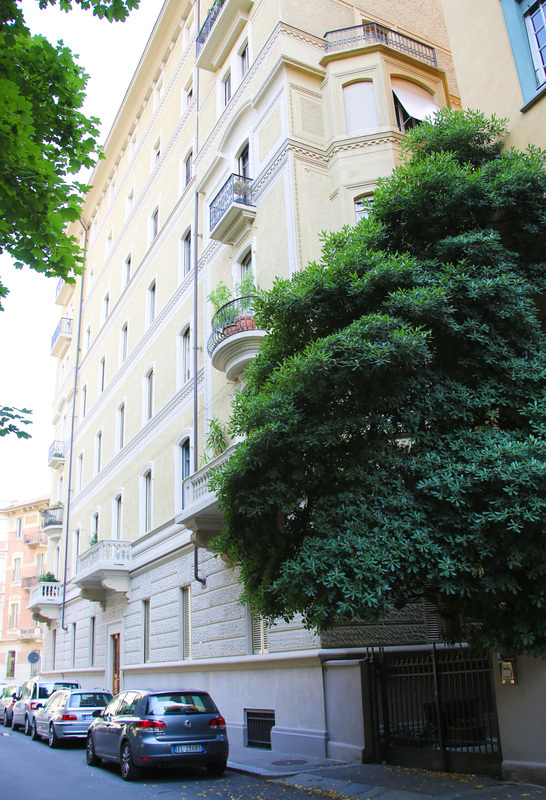 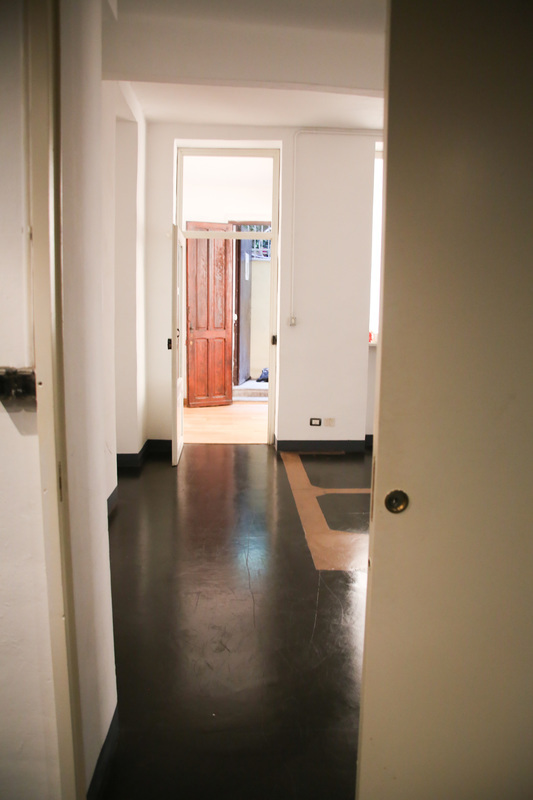 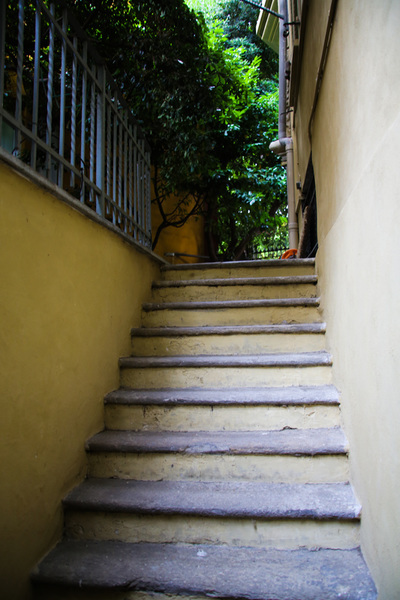 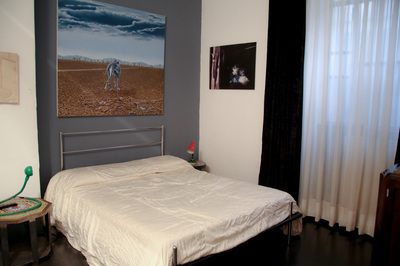 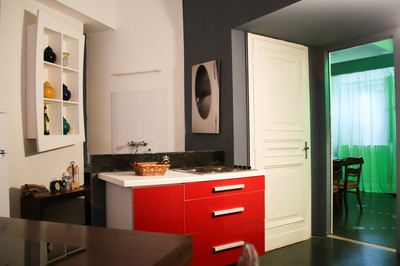 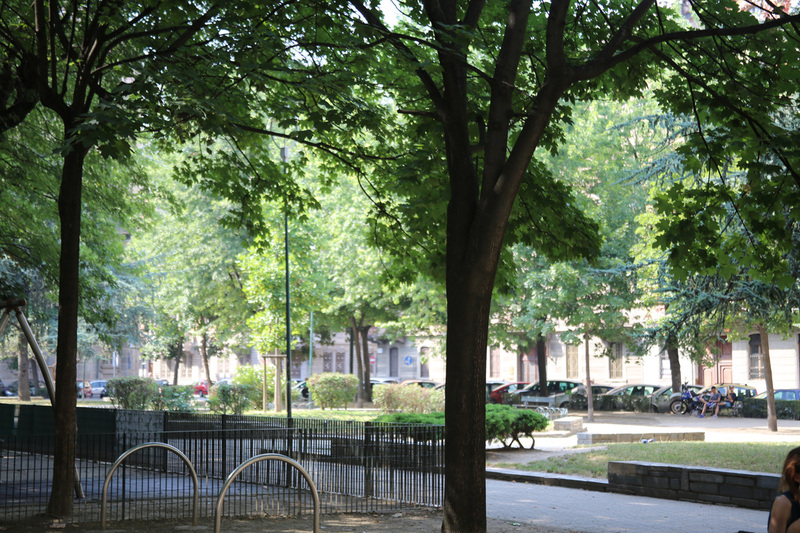 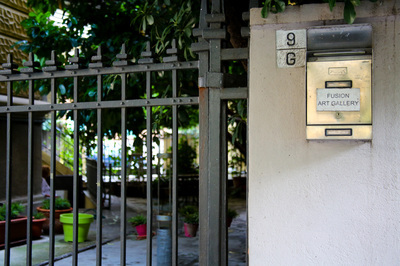 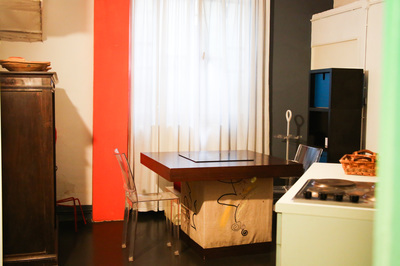 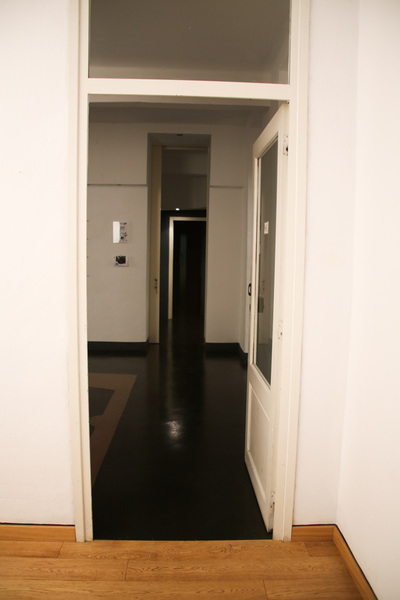 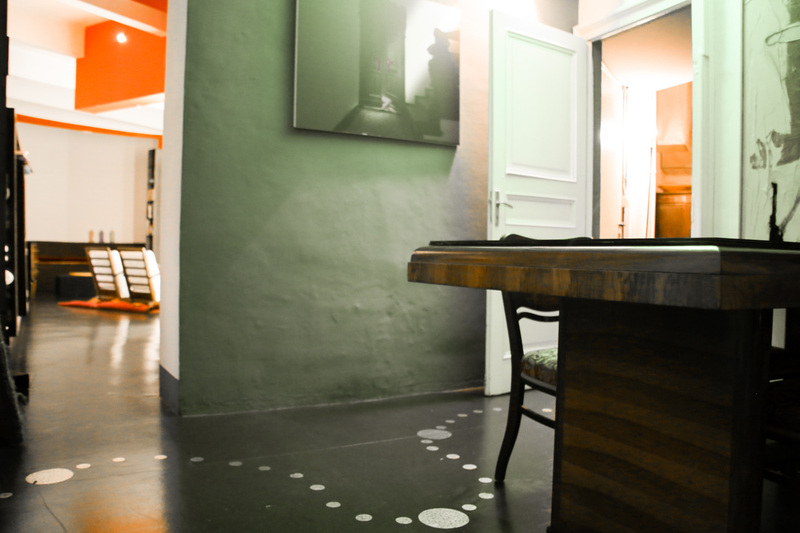 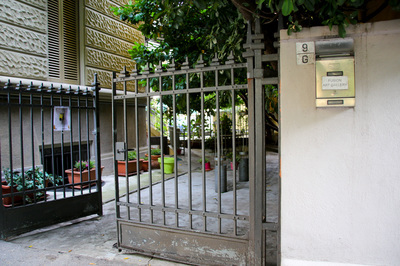 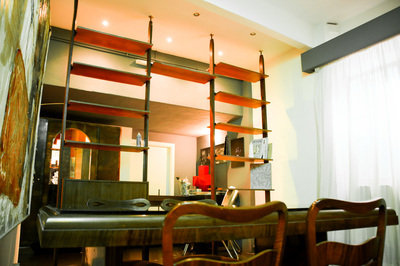 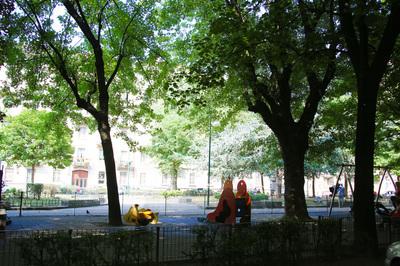 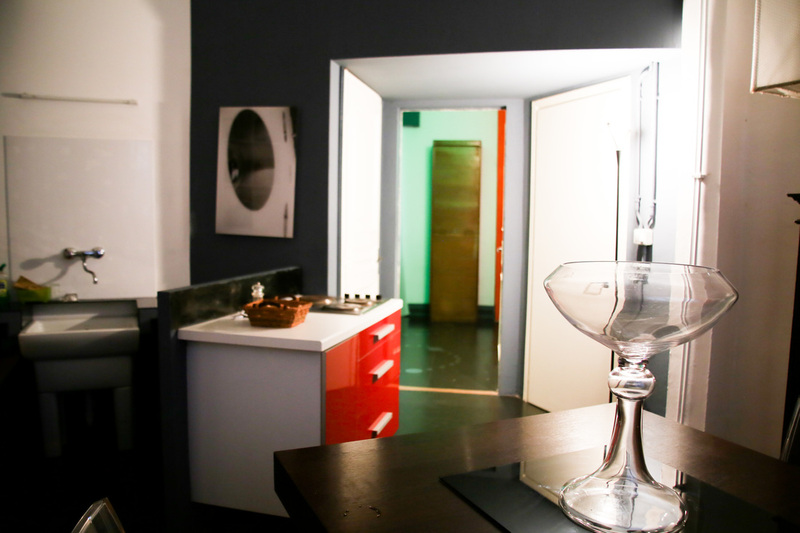 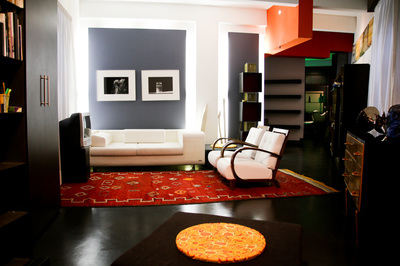 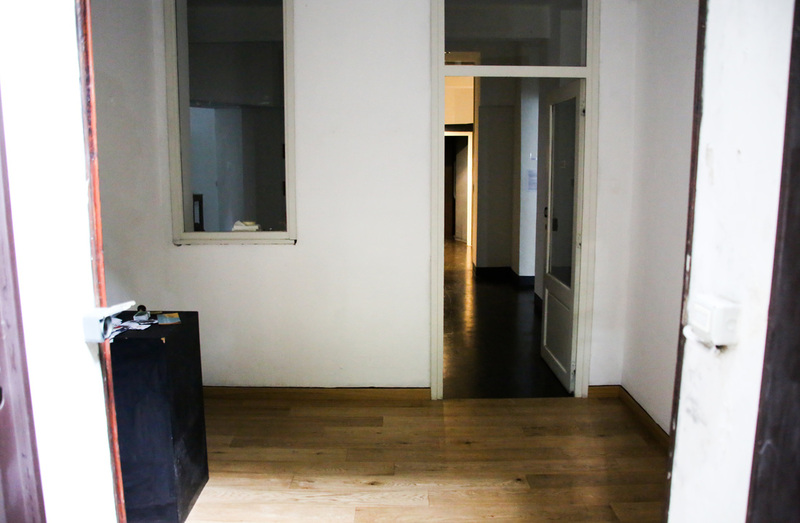 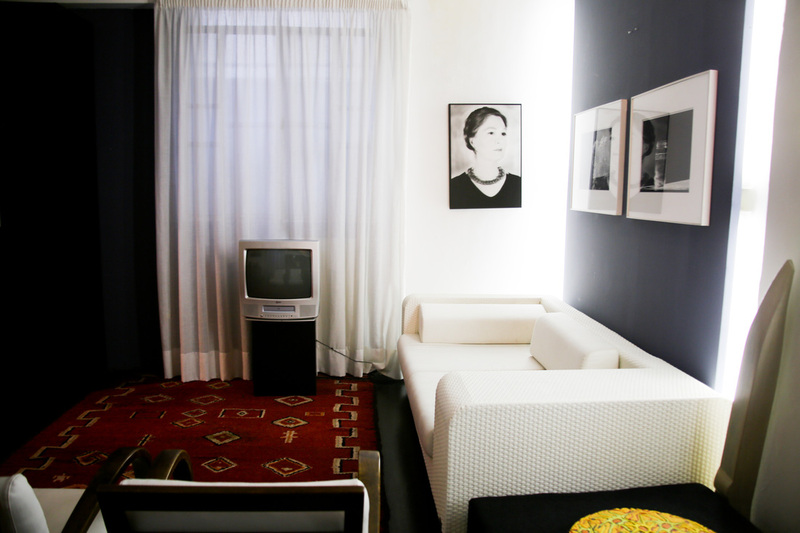 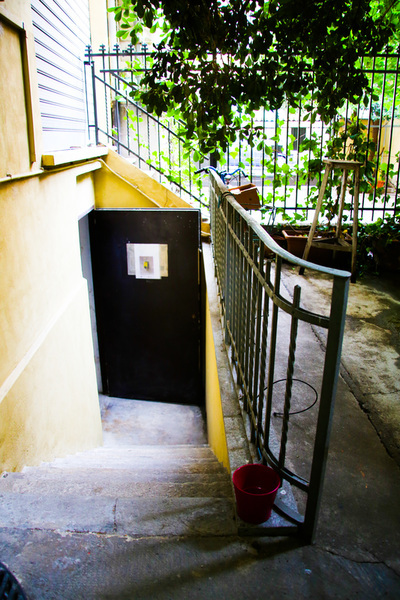 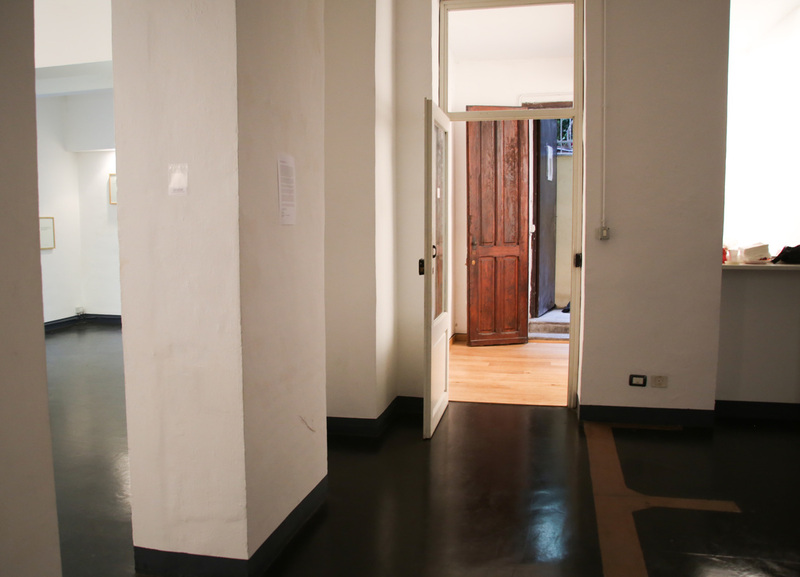 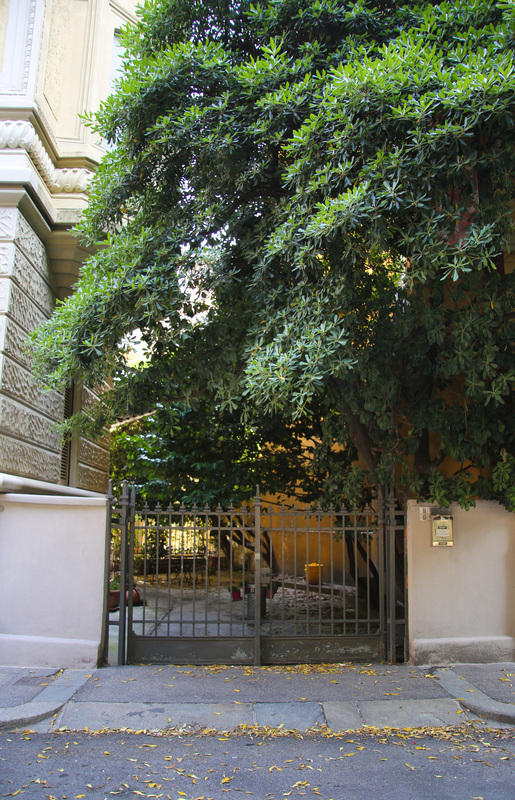 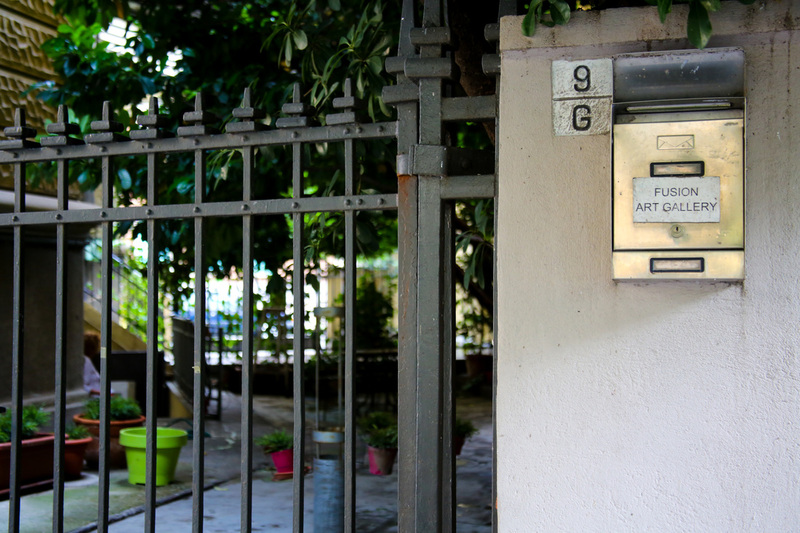 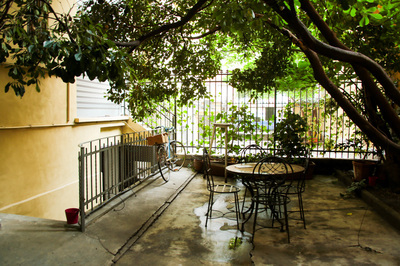 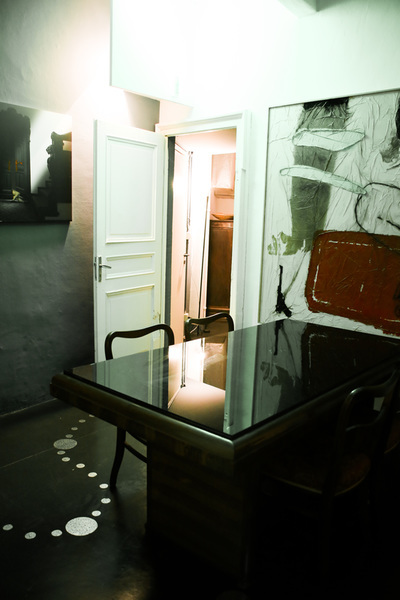 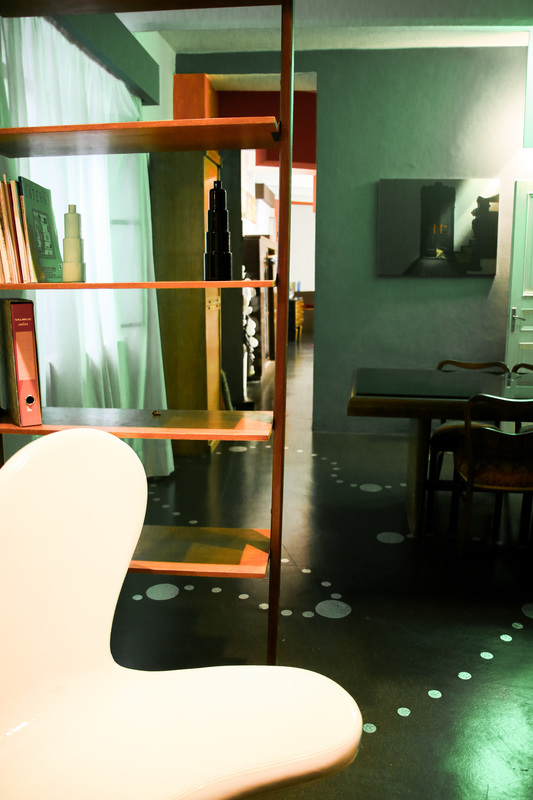 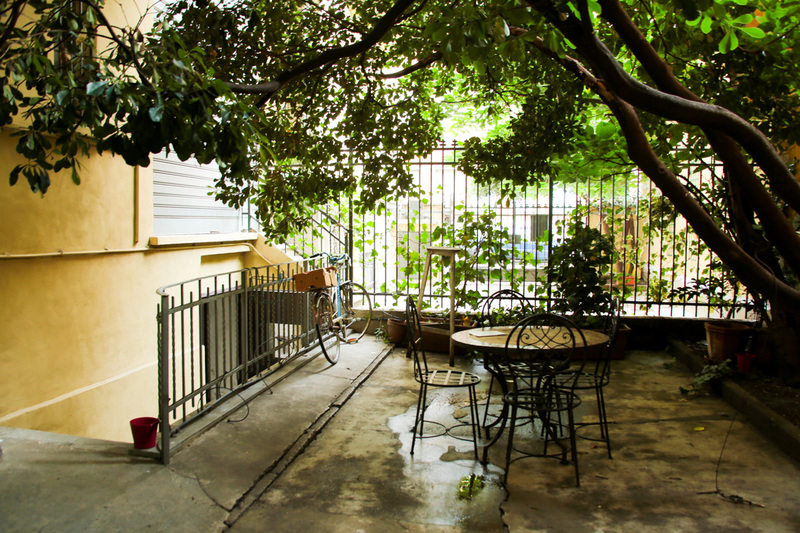 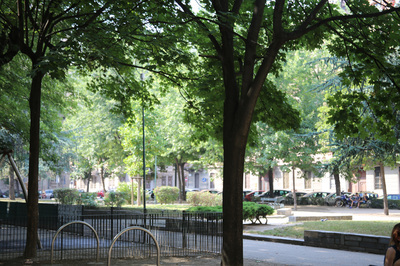 EACH RESIDENT ARTIST will live in a furnished room in a shared house nearby the Turin city centre and the Fusion Art Gallery. 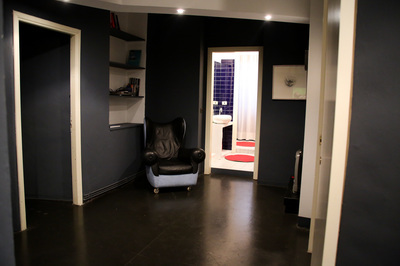 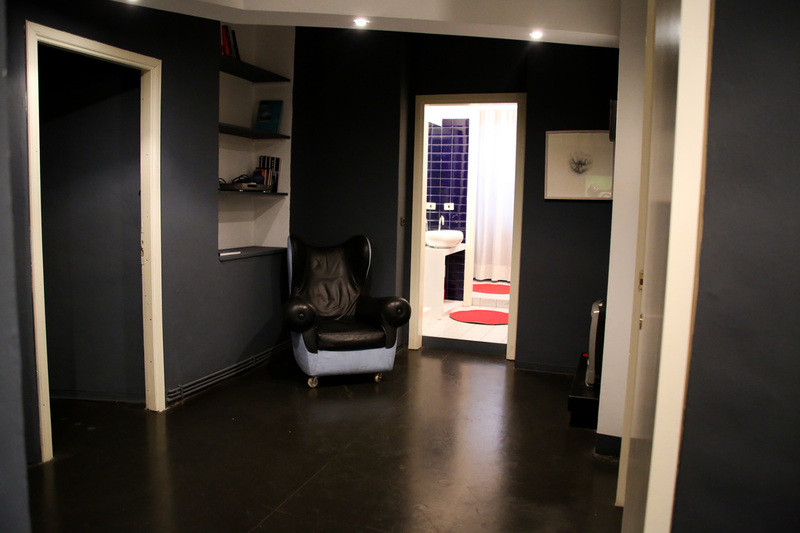 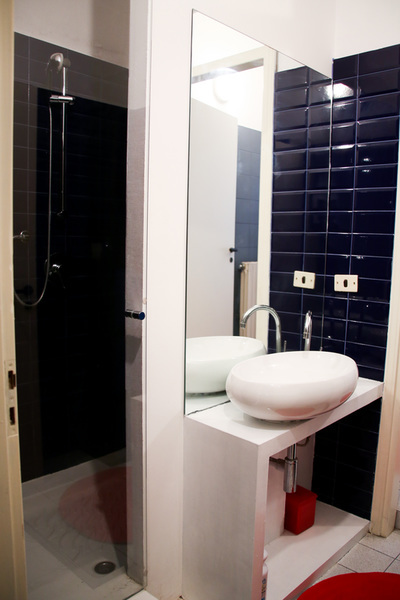 -bathroom with toilet and sink. 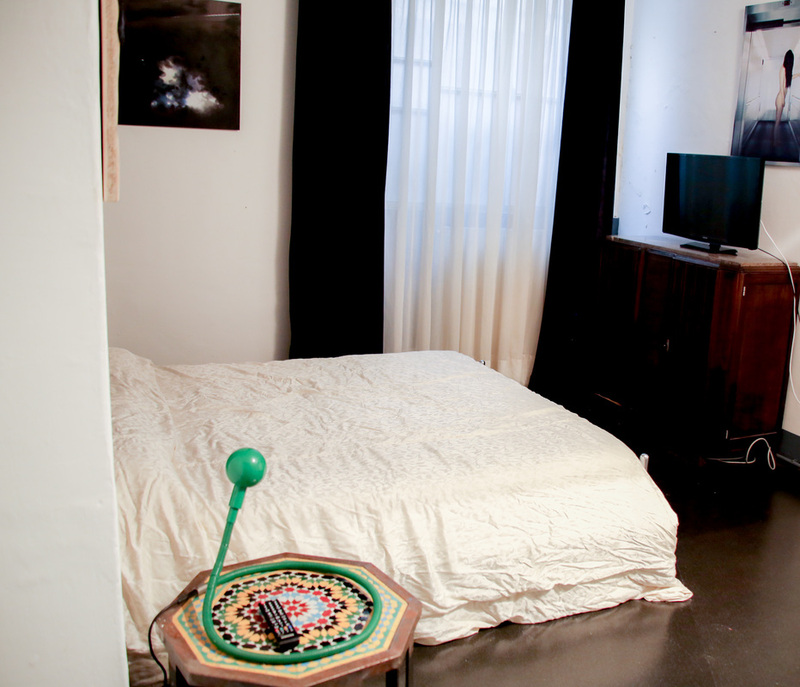 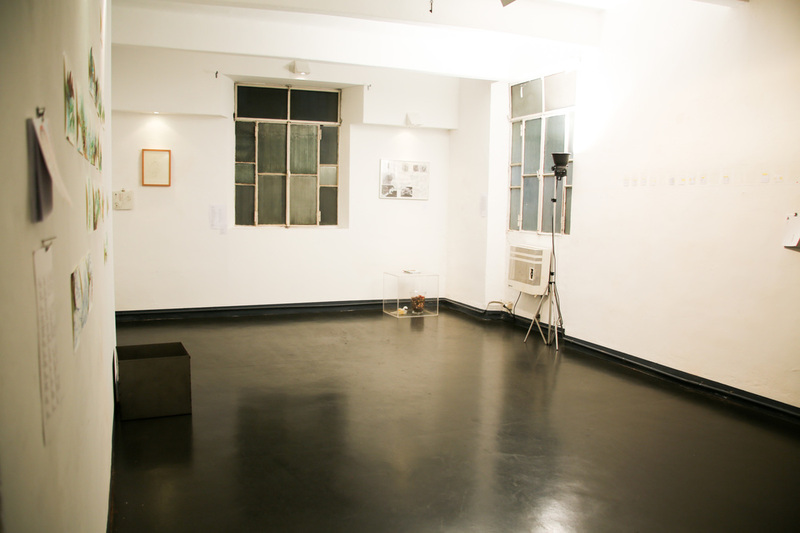 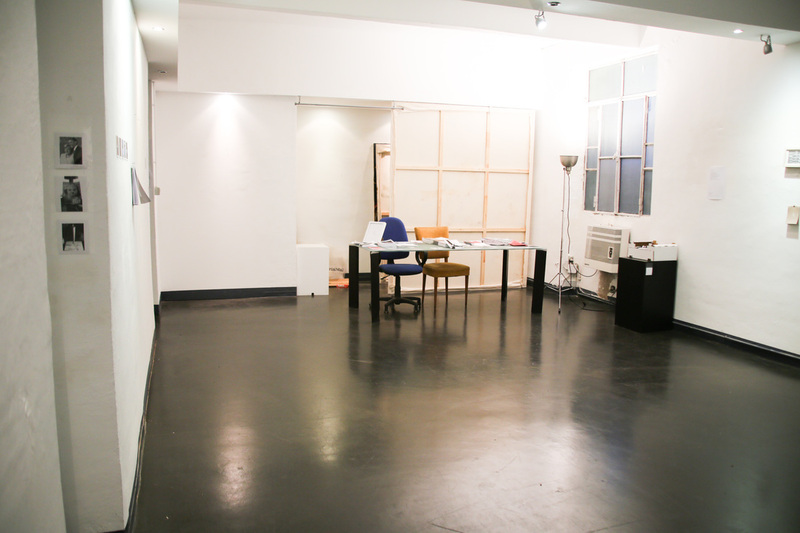 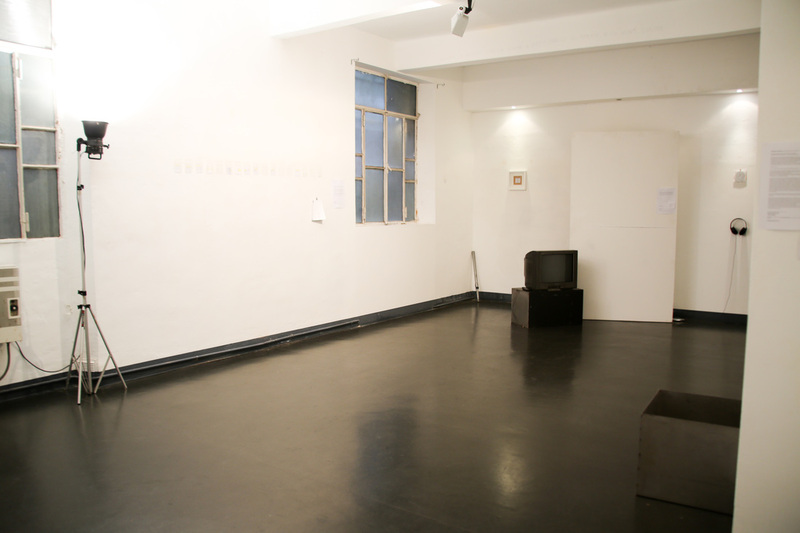 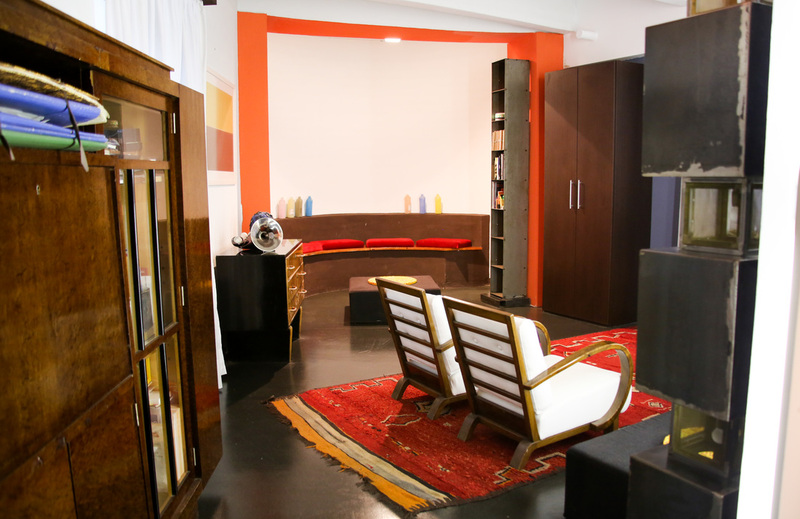 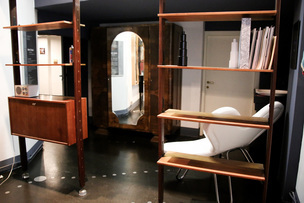 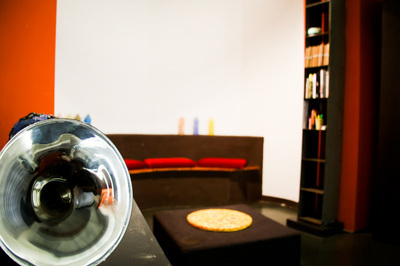 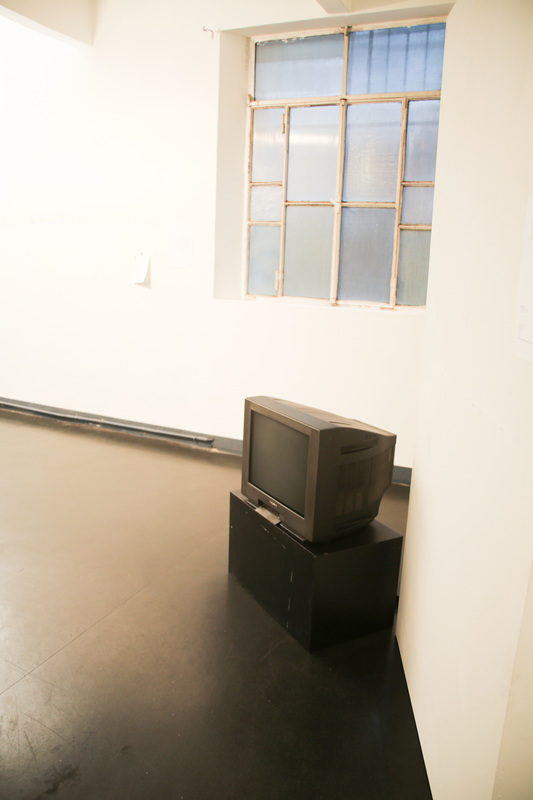 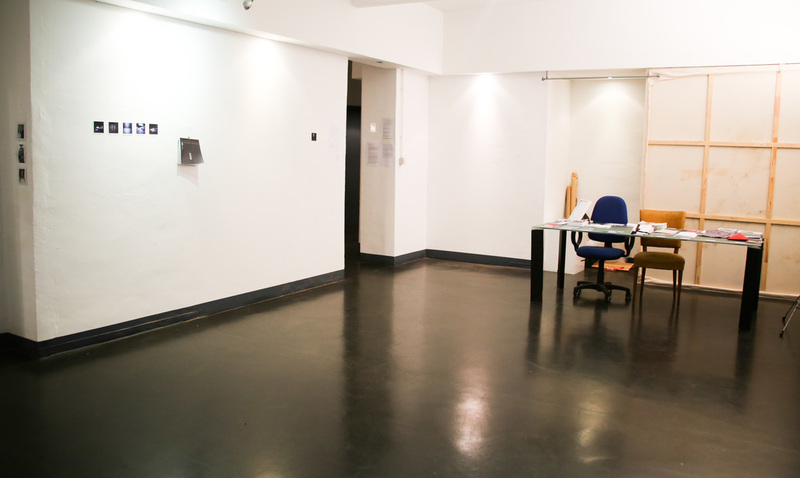 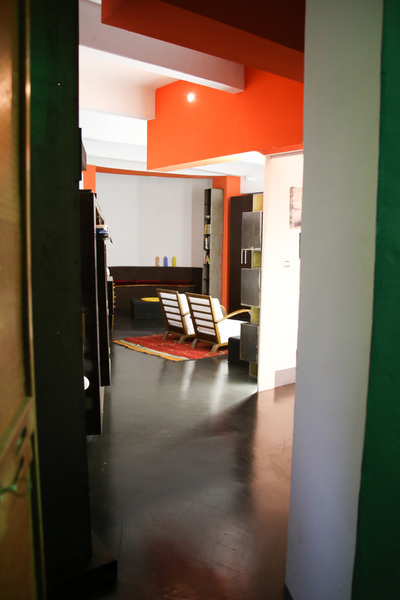 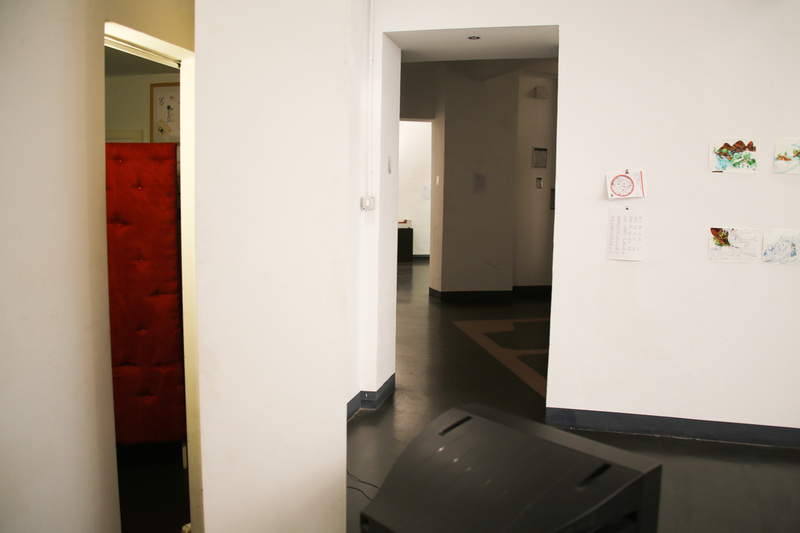 Shared studios and desk spaces for working are located inside the apartment and gallery space. 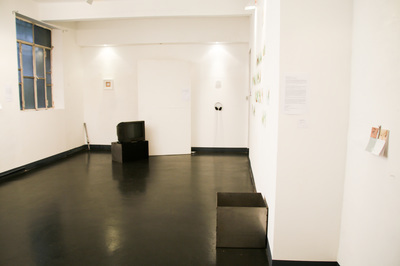 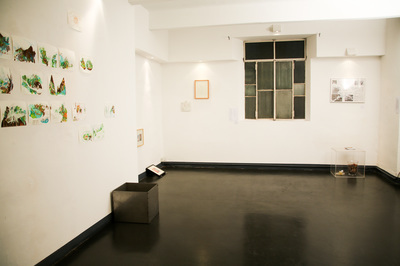 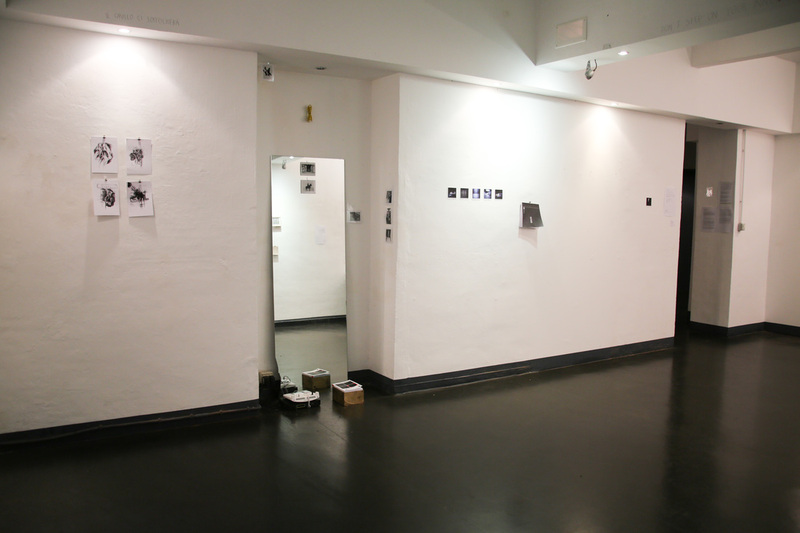 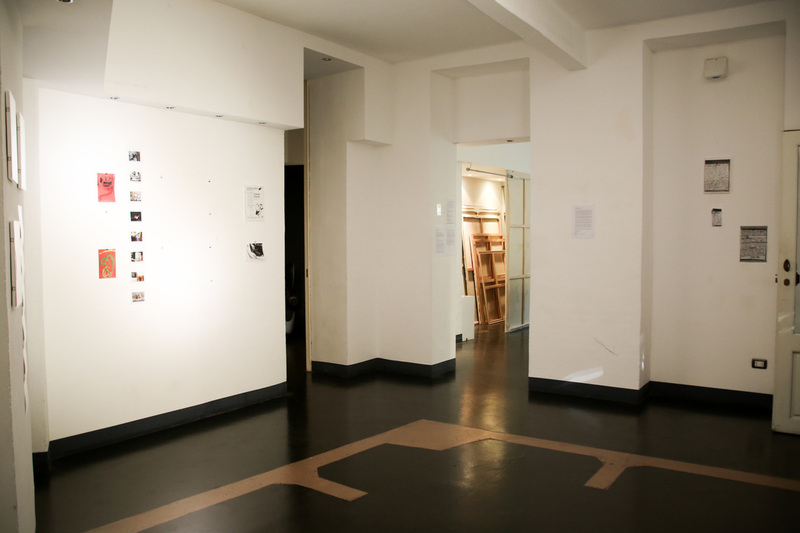 You will have access to the main gallery and project room.